Studios are 24 hour access. 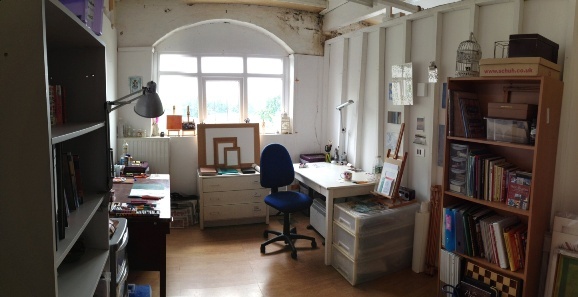 Prices average at £85 a month and range in size and dimensions to the largest studio which costs £105 a month. All bills are included in the rent. We insure studios for fire and theft, although we also recommend tenants take out their own insurance. The first floor and the second floor are both alarmed and secure.